We are committed to our community. We regularly partner with other organizations to volunteer. Our volunteering provides opportunities for our participants to give back to others and build relationships with a wide variety of people and organizations. We are always looking for opportunities to volunteer. 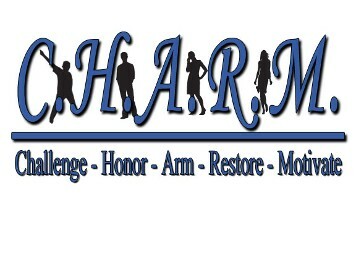 If you would like CHARM to serve with your organization click here to provide additional information about your organization and how CHARM can assist you.